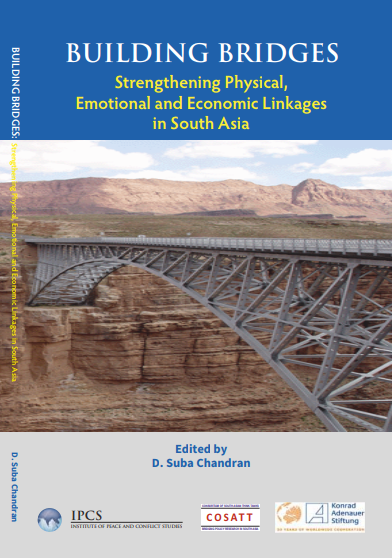 The book, “Building Bridges: Strengthening Physical, Emotional and Economic Linkages in South Asia” tries to identify the physical, emotional and economic connectivities in South Asia. The richness of the content is enhanced by the diverse inputs that have been poured in from scholars from both the EU and the ASEAN. The book comprises seven chapters. The first chapter talks about alternative approaches to enhance economic connectivity in South Asia and emphasizes that maintaining the momentum of growth in South Asia is of utmost importance. The chapter also talks about intra-regional trade and investments in south Asia as an opportunity. The chapter also highlights the importance of physical infrastructure in building connectivity. The second chapter focuses on education and discourse as integral components of multi-track diplomacy. The third chapter talks about the possibility and ways of turning South Asia into a tourist hub and cites its diversity as the main strength of the region for achieving this. The diversity and uniqueness of the region has been touted as the bait to entice tourism in the region. The fourth chapter looks at the issue of regional visa regime for South Asia as under the Namgay initiatives. The fifth chapter talks about the role of thin tanks in South Asian regional connectivity and notes the roles of thin tank in improving people to people connectivity. The next chapter talks about a very important issue; the Sino-Indian connectivity through Nepal. It talks about Nepal being the possible ‘land-bridge’ between China and India. 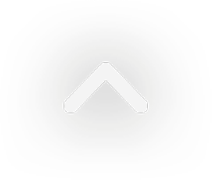 The last chapter revisits the idea of the ‘Silk Route’ as a possible way to create people to people connectivity. The book, all in all, presents a holistic picture of creating a much more connected and integrated South Asia.